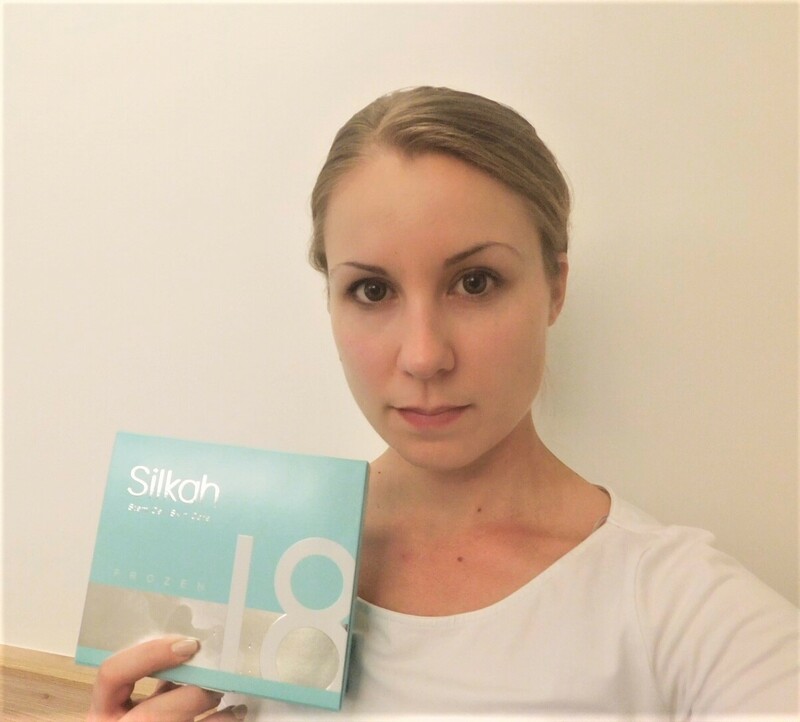 The experience I had with Silkah Frozen 18 skin care products was generally positive. I was using them for 4 weeks on daily basis. Before I started using them, my skin was very dry and I couldn’t go through the day without applying cream for dry skin. I was applying Silkah Frozen 18 every night before going to sleep. For the first week, I didn’t experience much difference. After the second week, I noticed my skin got a bit softer, maybe a little less dry. After 3 weeks, I found that my skin is not as dry as it way before and it didn’t feel itchy after having cleaned my face, like it did before using Silkah Frozen 18. That, for me, was the best part, because I could feel the difference on my face. My skin being not that old yet, I didn’t look for major improvements like reducing wrinkles, but having a much less dry or close to normal skin is really important for me. The tone of the skin got better, too, and it feels I have cleaner skin overall. The instructions for the product are clear and concise. I had no problems combining the two ingredients, the Silkah Frozen 18 Activator with the Silkah Frozen 18 Crystal. The crystals dissolve fast in the activator, when shaking the bottle for a few seconds. However, when spraying the solution on the skin, I experienced some leaking from the spray capsule, which resulted in the solution spilling down my hand quite a bit. Therefore, I had to clean my hand every time after applying the spray, but that was not that big of a problem for me. The solution feels light on the skin, like water, and absorbs fast. Although, from the beginning, it has a somewhat unusual smell, something I didn’t experience with other cosmetic or skin care products. But I guess that’s good, because it means it doesn’t contain additional scents or aromas. And after a few days, you get quite used to it. I also experienced that it tastes a bit salty, because when sprayed onto your face, it also gets on your lips and you can taste it like your lipstick. Again, a bit unusual for a skin care product, but it can mean that it doesn’t contain additional artificial flavors.